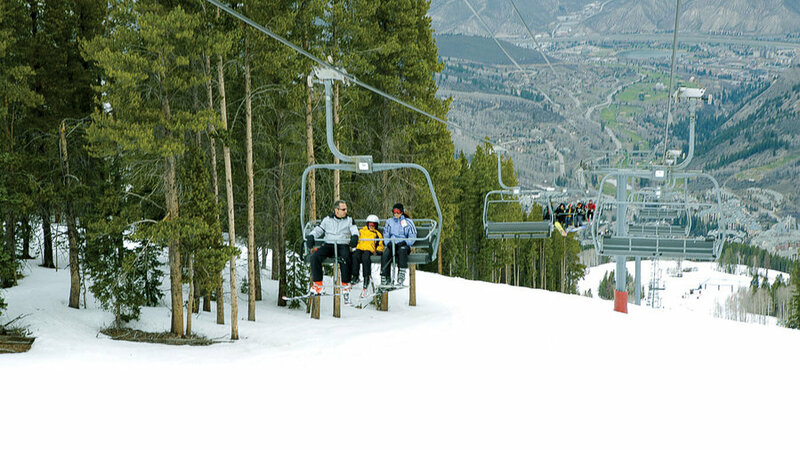 The gondola at Telluride Ski Resort ascends right from town to the ridgetop, with the Mountain Village great for sweeping vistas and cruiser runs. The above-treeline Revelation Bowl is where to get jaw-dropping views. Admire the rising sun as you schuss down just-groomed runs at Squaw Valley. 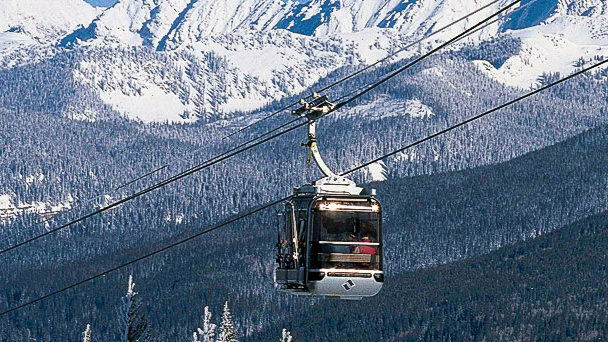 Then later, after most chairlifts close, take the Aerial Tram weekends for après-ski—and skating. The ice pavilion is at High Camp, which means after a few spins on the ice, you can put back a few pints before riding the tram back down the mountain. Once here, you can dine, shop, steam, dance, swim, and ice-skate your day away in the village. Oh, you came here to ski? 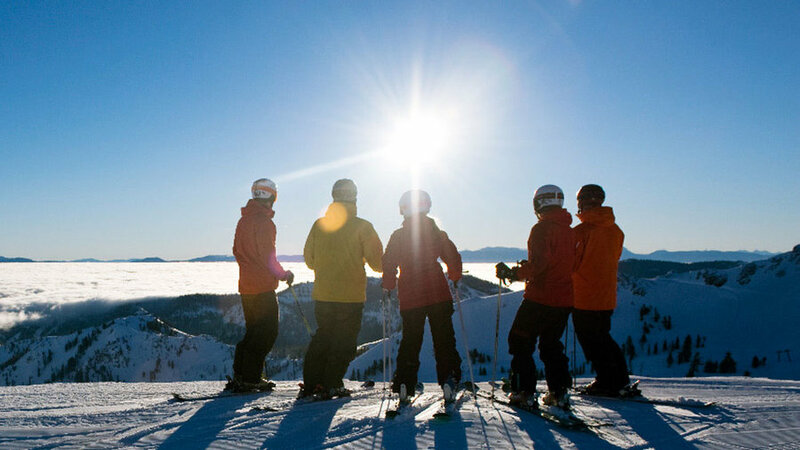 The ski staff at Sun Valley Resort is exceptionally good, with an all-star clan that includes a former Olympian. 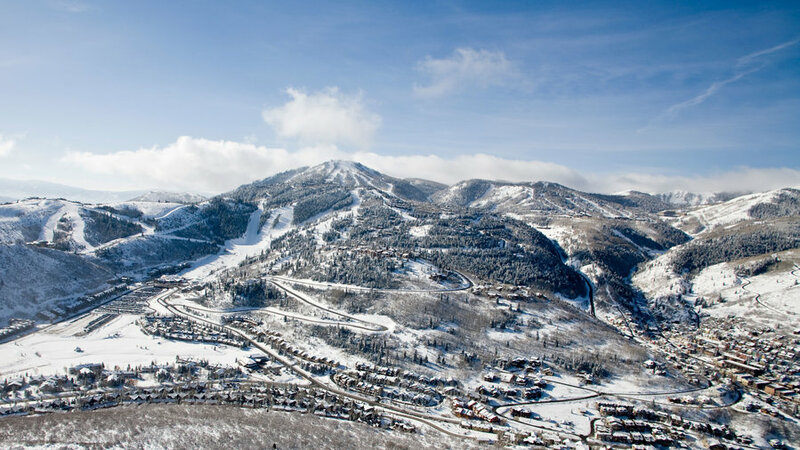 Of Park City’s area resorts, PCM is the only one you can get to from the cute house rentals and ultra-luxe inns that line Main Street. Ski-boot-step from your door right over to the Town Lift, which will zip you up the mountain, where over 3,000 of some of the West’s best skiiable acres await. It’s a great family mountain, too. People think the tough-to-get-to-mountain town of Aspen-Snowmass is more about Prada than powder. But once you schuss out of your posh hotel and right onto the slopes, it’s obvious that Aspen and Snowmass are skiers’ and snowboarders’ mountains—and t if you’re looking for luxe touches in between runs, they're there. Fresh Tracks, Whistler’s early-bird program, lets you ski the powder an hour before anyone else hits the slopes. 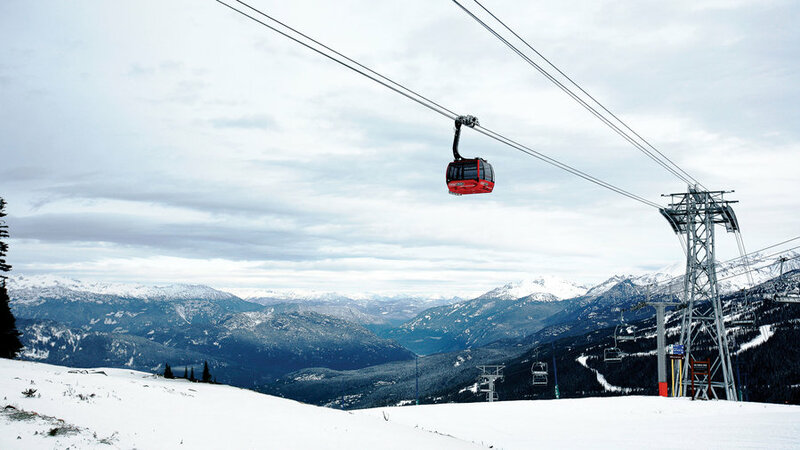 Your early entry also means you can be among the first each day to ride the resort’s Peak 2 Peak Gondola. 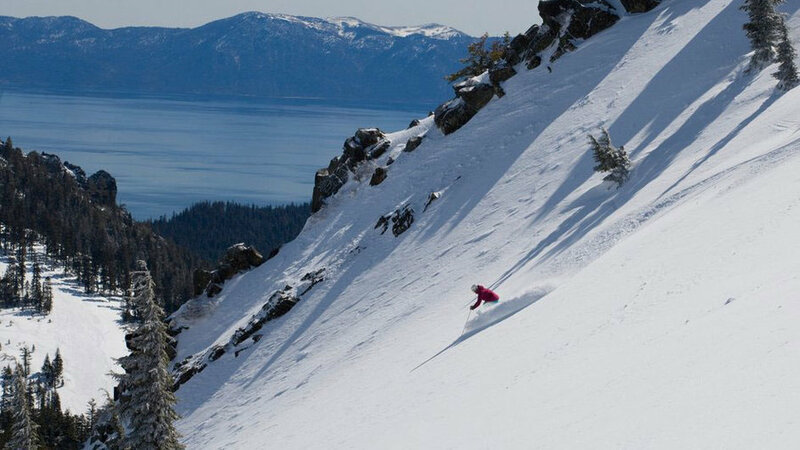 At this Tahoe favorite, you'll find quality snowmaking and a daily lift ticket that gives you access to both Alpine Meadows and Squaw Valley—and an interconnect through the backcountry, which means experienced skiers and boarders can schuss between both, without hopping a shuttle. Almighty Alta has just seven lifts (and not much else) spread across 2,200 acres of heart-pumping hikes and narrow chutes, chest-deep powder, and total lack of pretension. 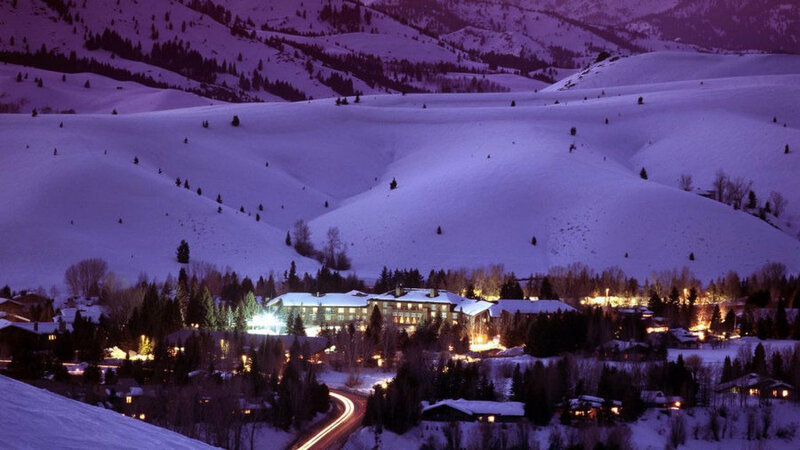 It's a resolutely uncorporate resort, where five no-frills lodges sleep 1,200 skiers, tops. 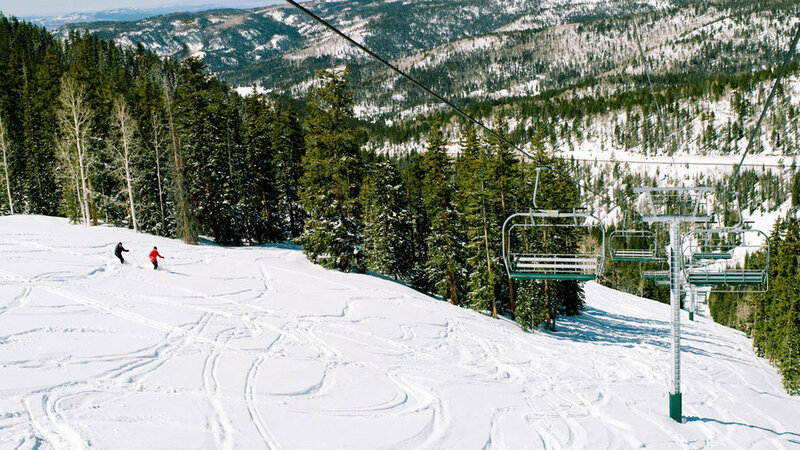 The family-owned Taos Ski Valley resort’s remote location keeps skier visits to a quarter of what Colorado’s Vail gets, yet it still has its own little village serving up everything from homemade tamales to grass-fed filet mignon. 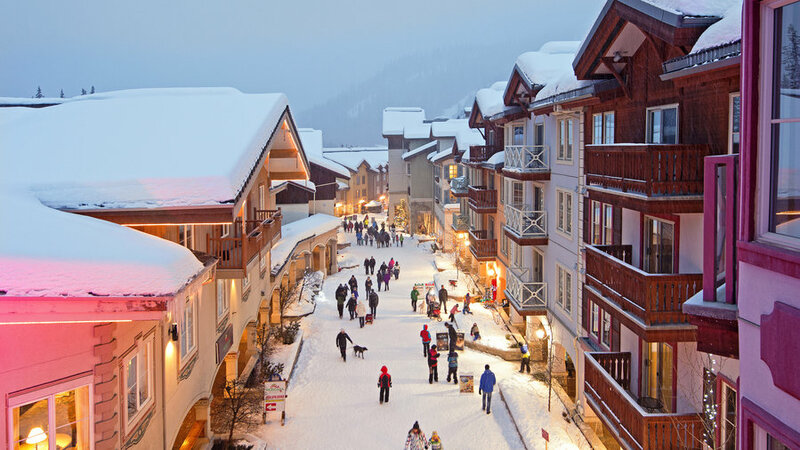 Sun Peaks, Sun Peaks, B.C. Thanks to two alpine areas moved inbounds, ’ three mountains provide the second most expansive terrain in Canada, 90 percent of which is rated intermediate and expert. Ski under the stars after a fondue dinner midmountain, with lanterns lighting the slope and your own personal headlamp to guide the way. 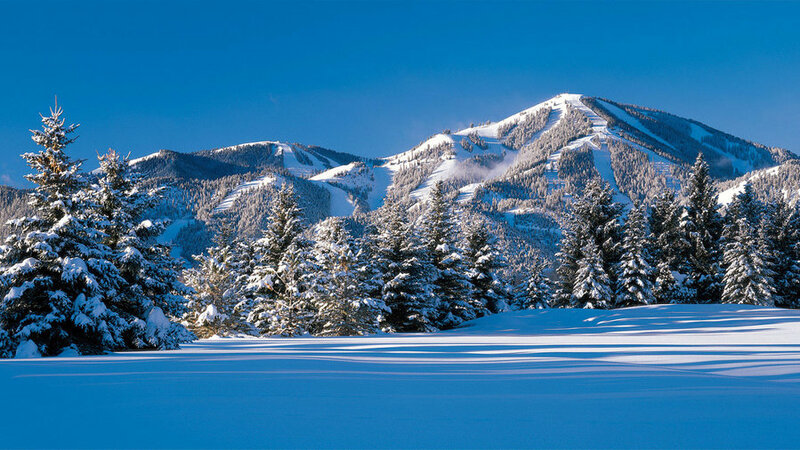 Baldy, as the locals call their beloved mountain, is known for its steep pitch and bone-dry powder. A gondola whisks folks (in ski boots or Uggs) up to the 1939 Roundhouse for a civilized fireside lunch, complete with wine and live accordion. Views, views, views of Lake Tahoe’s hallowed blue waters are what Heavenly is known for. Well, that, and some of the best terrain in the Sierra. This sprawling South Lake resort boasts 29 lifts and about 100 trails, from green-circle groomers to epic experts-only chutes. Skiers-only (and proud of it), Deer Valley is brimming with elitism and Utah’s featherlight snow. A max of 7,500 tickets are sold per day, which ensures solitary schussing; free overnight ski storage eases the burden of lugging; and the high-speed quad helps you get in more runs. Mammoth Mountain attracts a mix of serious LA. 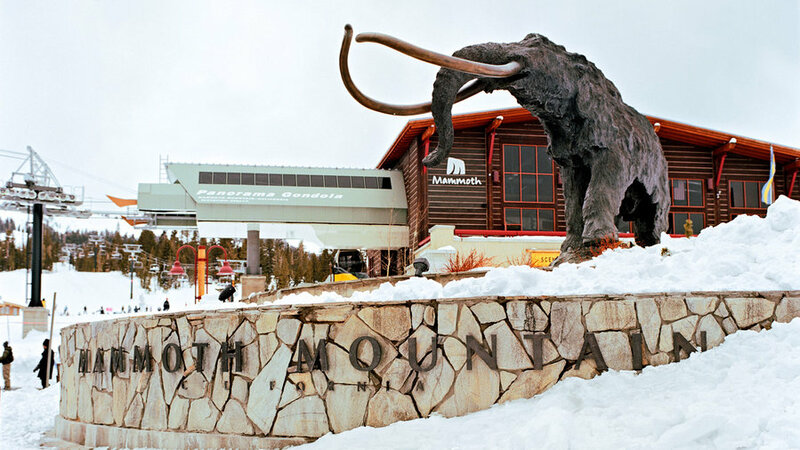 skiers unfazed by the six-hour slog, requisite bunnies, and folks from all over who fly in, with their sticks and snowboards, to Mammoth’s little airport for a taste of the Swiss Alps in the Eastern Sierra. Young families and ski groups whoop it up at this Monashee Mountains resort that lacks the intim­idation factor of Whistler—both in vertical drop and social scene. 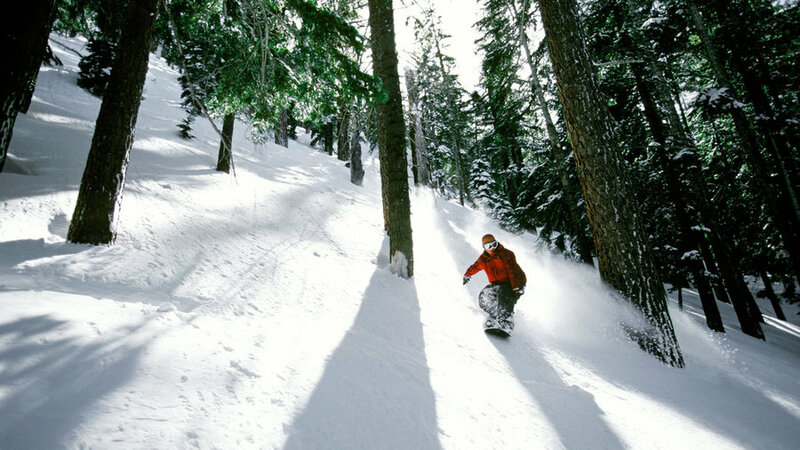 Ski amid 's famed “snow ghosts”—sculptural, snow-clad trees located at higher elevations on the mountain. 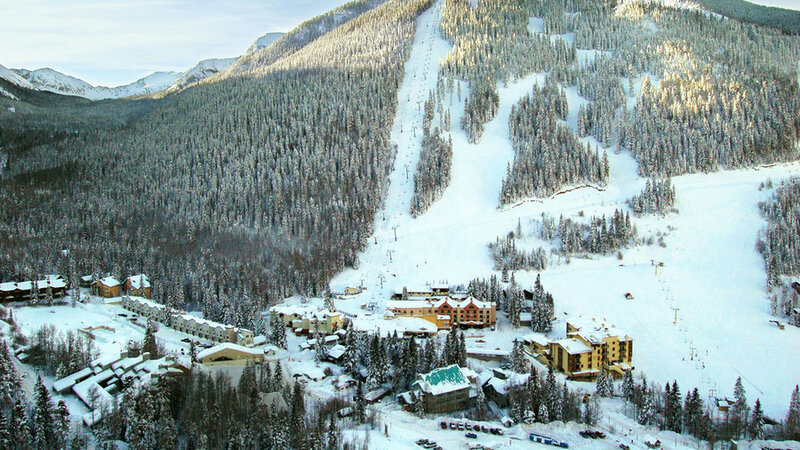 With a tag line of “Like nothing on Earth” (and lift tickets over $100), Vail Ski Resort has a lot to live up to. And, as the largest ski resort in the U.S., with 5,000 acres, seven powder-filled back bowls, and almost guaranteed sunny, bluebird days, it actually kind of does. Solitude has unbeliebably fast lifts with hardly any lines, so you can get in more runs. There are lift-served off-piste areas, groomed Nordic trails, and one of the quirkiest perks of all: a heated Mongolian yurt for a restaurant. Get your ski bearings on a two-hour Mountain Welcome Tour (free with a lift ticket), led by resort guides. 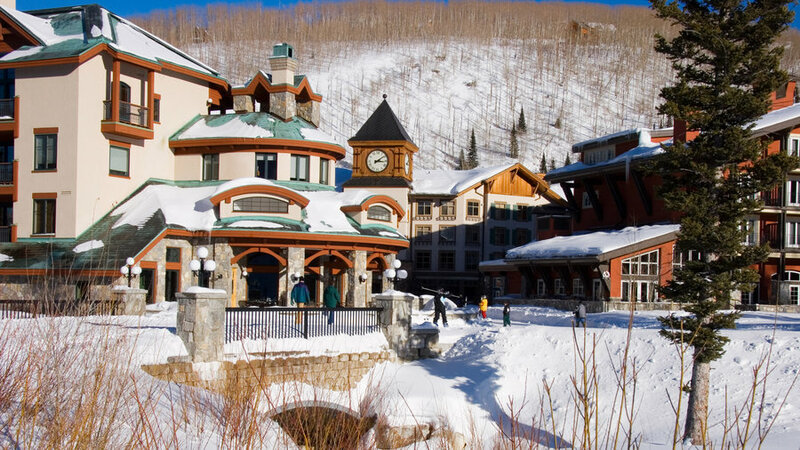 Once you get a feel for the resort’s three mountains—Beaver Creek (the main mountain), Bachelor Gulch, and Arrowhead—explore the slopes and the three distinct villages on your own. Between Yosemite and Lake Tahoe, Bear Valley is literally at the end of the road: Caltrans stops plowing State 4 a couple of miles past the village. Evenings are more about bottles of wine in front of crackling fires than fancy cocktails. 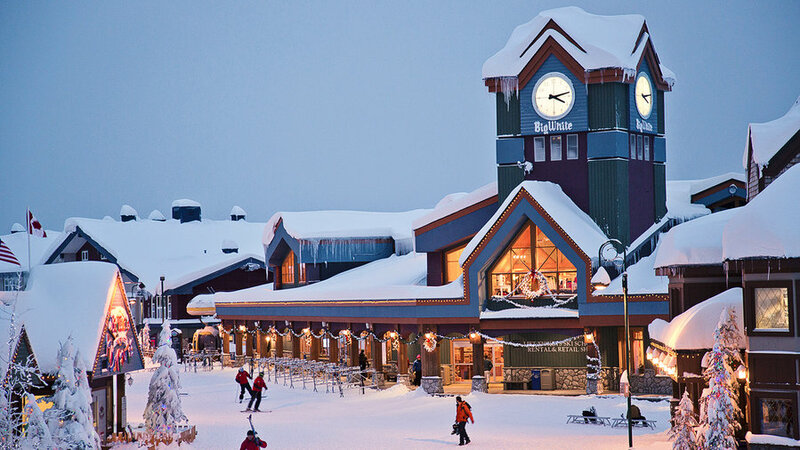 And the four-story granite fireplace in the rustic ski-in, 51-room Bear Valley Lodge is all the nightlife you’ll need. Known for abundant, consistently dry snow, empty slopes, and lift-accessible backcountry terrain, draws real-deal skiers more interested in thrills than frills. 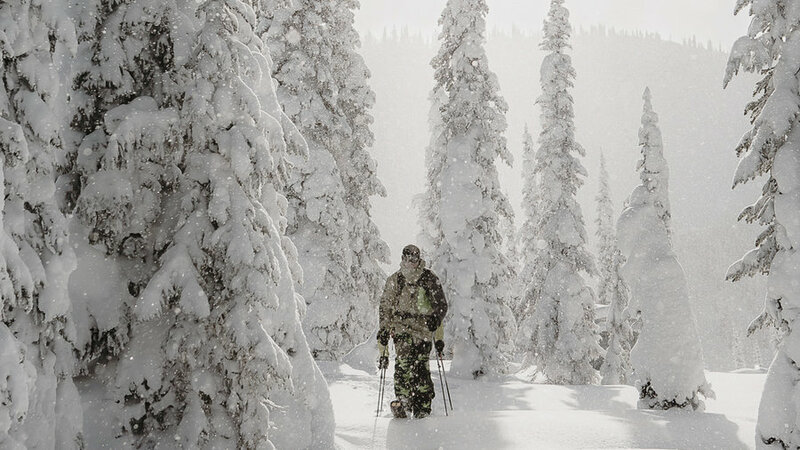 Sign up for a one-day backcountry skiing and avalanche awareness course to truly explore this off-piste heaven (and learn how to dig a snow pit). 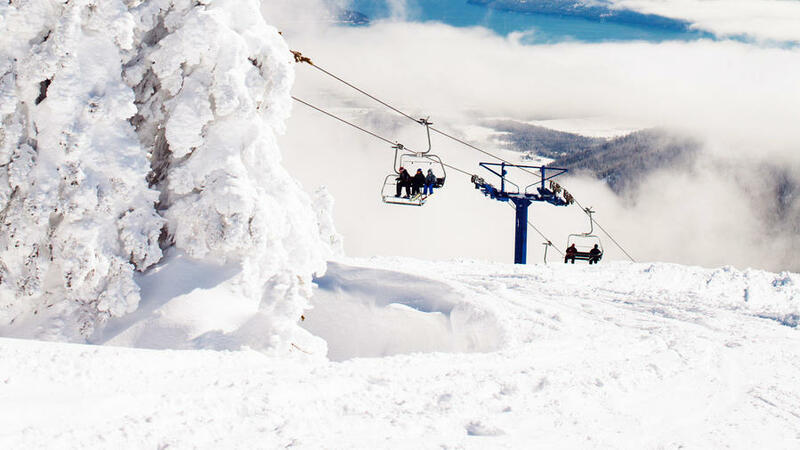 The numbers at speak for themselves: 2,900 skiable acres; 300+ inches of average annual snowfall; three terrain parks; 92 runs, including a 2.1-mile continuous groomer; 20 miles of nordic trails; and the state’s only high-speed six-person lift. Views from the top include three mountain ranges, three states, Canada, and 65-mile-long Lake Pend Oreille. Not only that, lift lines are nearly nonexistent, and a ticket will set you back just $79. 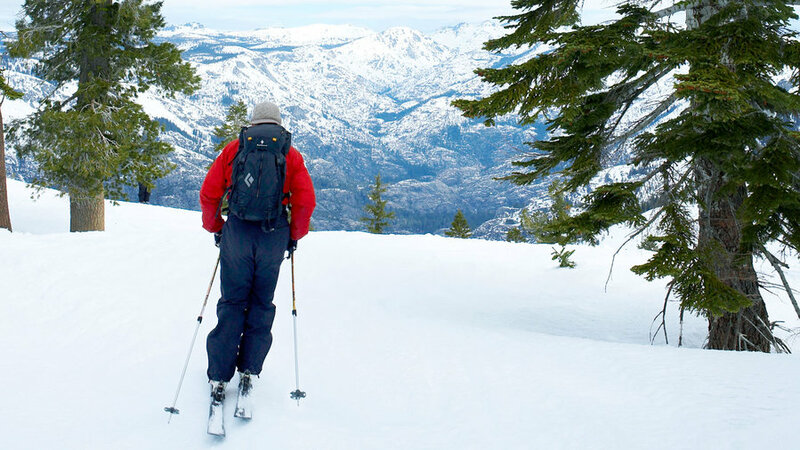 Nonskiers will love the free movies, guided snowshoe hikes (from $20), and on-mountain wine tastings (from $12) at Gourmandie. 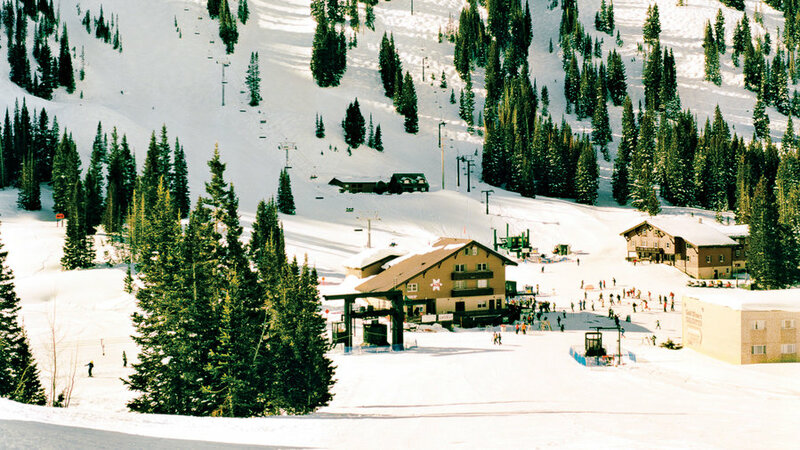 The family-run resort, 3 1/2 hours from both Salt Lake City and Las Vegas, is the season’s best bargain: Everyone skis free on Thursdays in January, and California residents ski free all season. Since reopening in 2010 with new owners after being shuttered for eight years, the wonderfully remote has expanded its terrain and lodging, added slopeside hot tubs, and established its Outpost Grill as the area’s best restaurant. Tickets from $45.